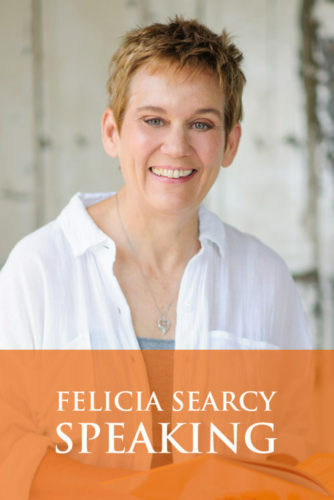 Sign-up to become a member of Felicia Searcy's e-newsletter community and receive special offers, latest event information and special free gifts — featured audio and video downloads. 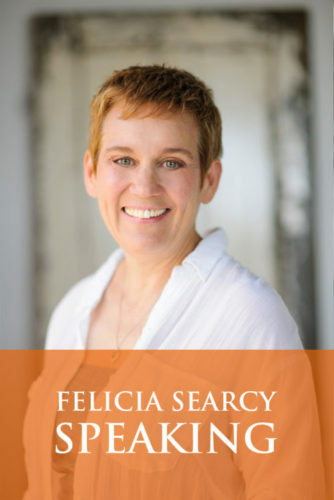 Felicia Searcy is your coach and mentor and partner in believing, Felicia is standing with you in unwavering belief that you can create anything you can image. 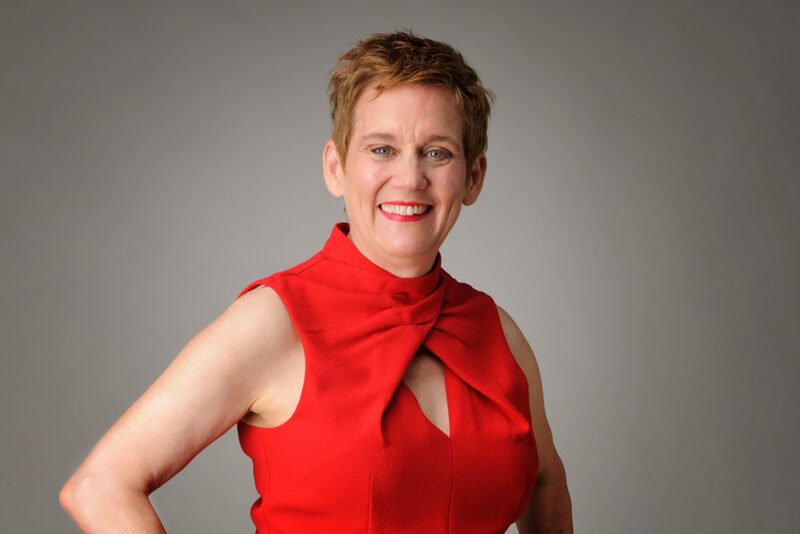 When you sign-up to become a member of my e-newsletter community you will receive special offers, my latest event information and special free gifts — featured audio and video downloads. 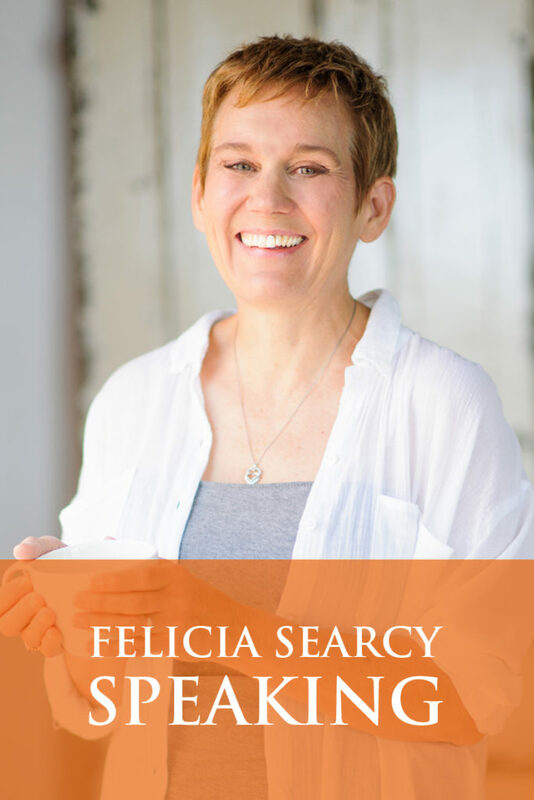 These special gifts are yours today when you join — I am your coach and mentor and partner in believing, I am standing with you in unwavering belief that you can create anything you can image . 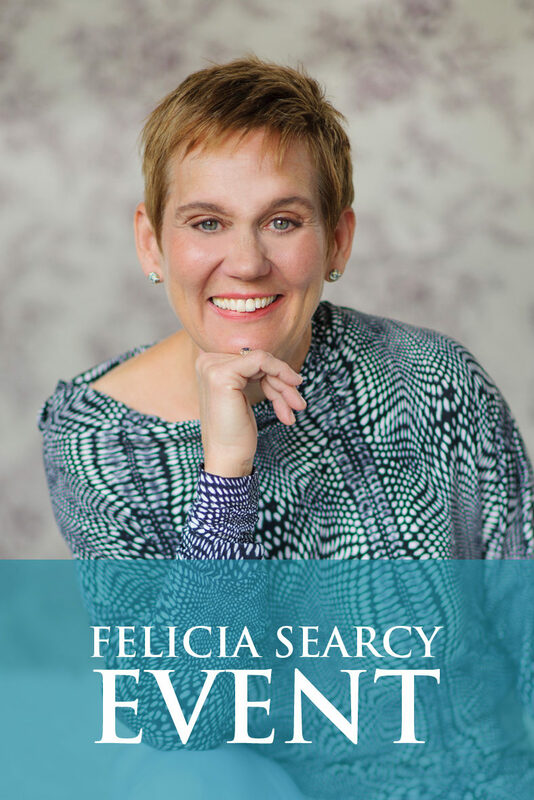 . . Join today and let me help you achieve the success you long for!